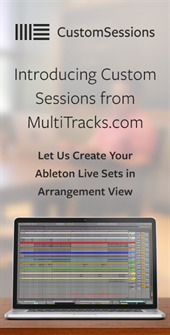 MultiTracks from White Flag Now Available! 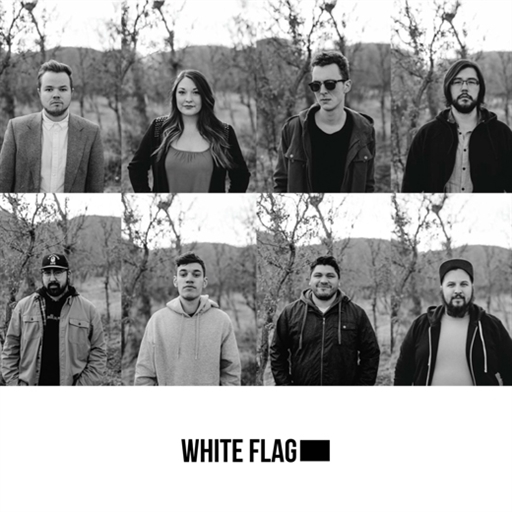 White Flag is a new band that is comprised of a group of long-time friends who have a heart for helping people experience God's love and freedom through music. 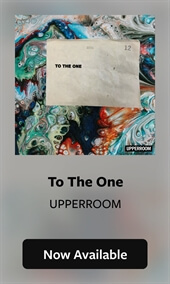 Having had many opportunities to lead worship with a number of bands and artists in the Colorado Springs area including Desperation Band, New Life Worship, Jared Anderson, and WorshipMob, the friends came together and began to write and record their own original music. 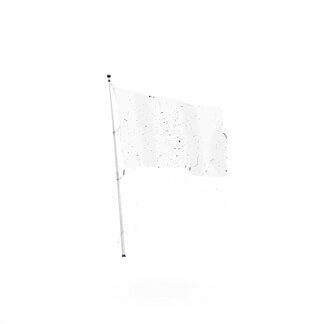 The result of this collaboration is their brand new self-titled album, White Flag. The band shares, "From the beginning, we knew we wanted this debut album to feel honest and vulnerable. Just as life is an eclectic journey of ups and downs, we want this album to reflect that by not being confined to one "type" of music. With a blend of electronic dance music, reflective instrumental songs, and worship ballads written with the local church in mind - this album will be our best effort to foster the vulnerability that humanity is often so afraid of - but never fails to set us free when we lean into it."